In Single player mode, the player has the main goal of reaching the finish pad of the level as fast as possible. Obstacles will hinder the player's progress, but powerups are also provided to help the player finish the level. 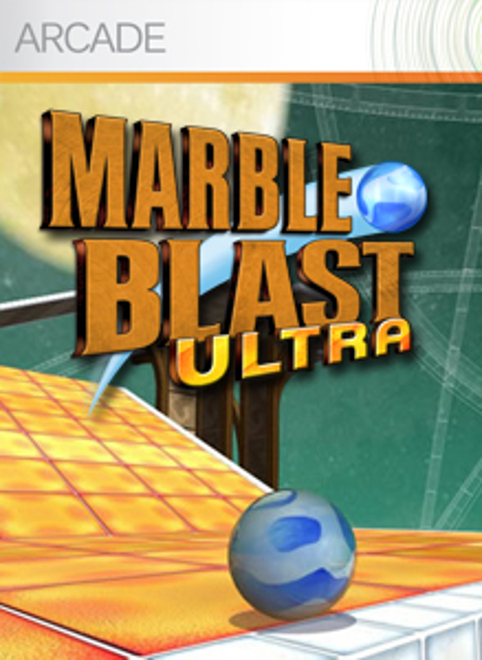 There are sixty single player levels that can be completed by the player. Multiplayer contains 20 levels and supports up to 8 simultaneous players. Closed beta is available!! Send me a PM for more info! When the game is made by ALT TAB, then the game crashes. La beta non l'ho tolta, basta mandarmi un PM e te ne darò una!